The threat is real. 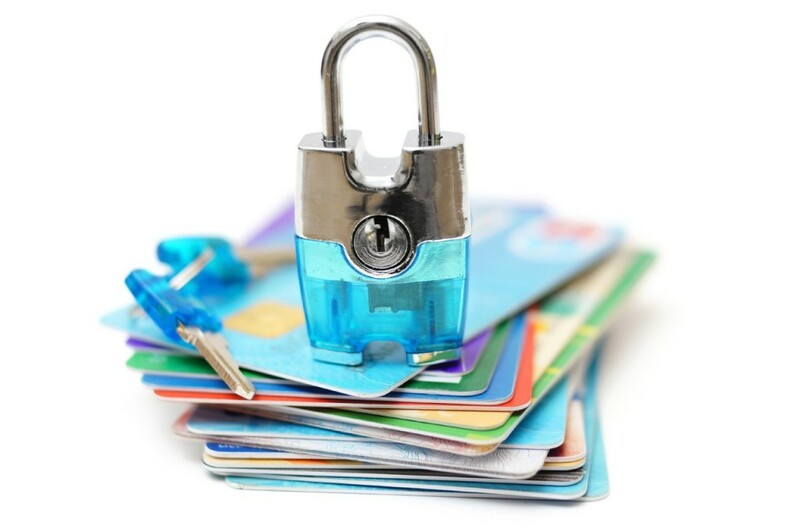 More and more people fall victim to identity theft each year. Identity Theft Protection ensures that crucial information such as passports, health cards, Social Insurance Numbers and drivers licenses are retired with the appropriate government agencies. For a small increase to your final expense coverage, you can rest assured that your estate documentation will be handled and your identity will be protected. Hi Identity Theft Protection, I was checking out your profile on my final wishes. Please call me for a quick and free consultation. I'm interested in... Thanks!